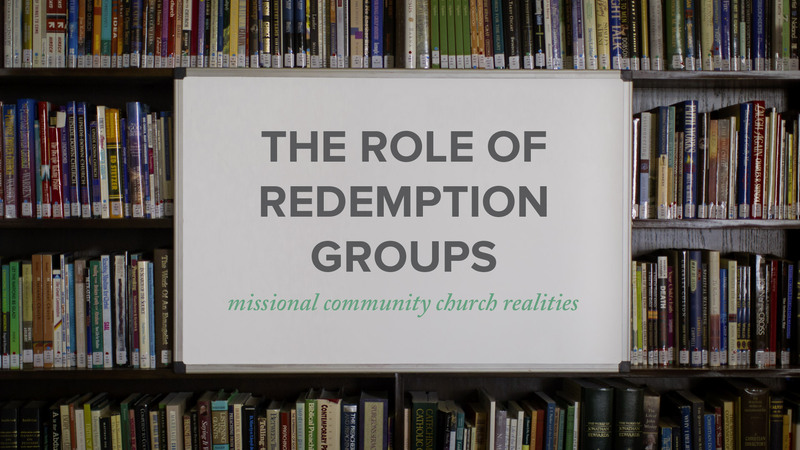 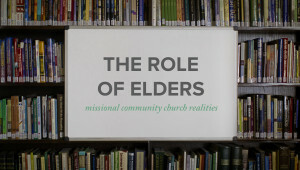 What are the goals and major components of redemption groups? 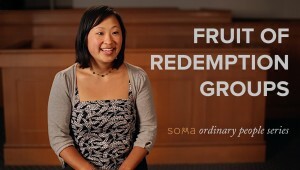 Abe Meysenburg shares that the goals of redemption groups are that we would come to understand that sin is a finger wagging accusation against God, that our understanding of the magnitude of what Jesus has done for us on the cross would increase, and that we would know what right worship looks like in the moment of temptation. This is accomplished through three main components: reading the book “Redemption” by Mike Wilkerson, preaching through the Exodus narrative, and group counseling.